Let’s learn more about a Canadian scientist and neurosurgeon you may have not heard of, who during his lifetime was called “the greatest living Canadian”. Originally from the Unites States, Wilder Penfield was born in Spokane, Washington. He attended Princeton University in 1913 where he received a bachelor’s degree. He then went on to complete a Rhodes Scholarship at Oxford University under renowned physician William Osler (who was also Canadian). Dr. Penfield’s medical career was focused on the treatment of epilepsy, which at the time was considered incurable. His interest in the field stemmed from his desire to improve it, as he once said: “Brain surgery is a terrible profession. If I did not feel it will become different in my lifetime, I should hate it.” (1921). He established the Montréal Neurological Institute (MNI) in 1934, which was a place where surgeons and scientists from different backgrounds cooperated on research projects exploring brain disorders. It was here that Penfield revolutionized the field of neurology. If you have seen the dramatic Heritage Minute by Historic Canada, you may be familiar with Penfield’s revolutionary Montréal Procedure. In the Montreal Procedure, the patient’s skull is opened while they are under local anesthetic. The physician then probes the exposed brain tissue, and listens to the patient’s description of the experience. This probing would trigger different neural activity, where patients would report hearing certain sounds or experiencing memory recollections for example. 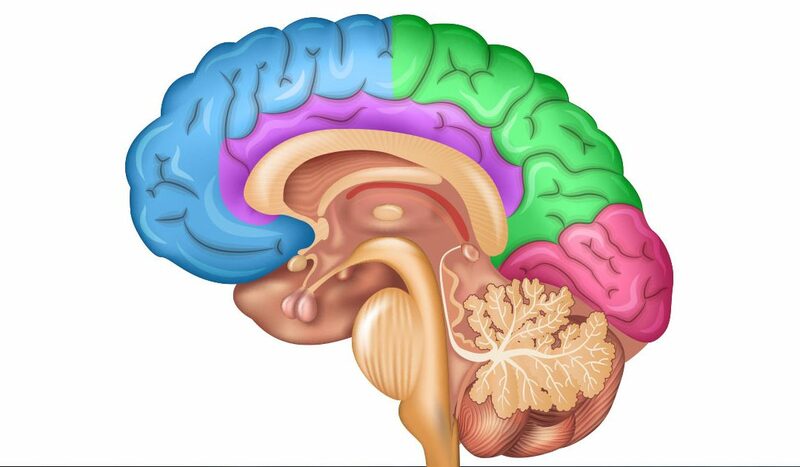 Using this probing, Penfield was able to map the brain for different functional areas, leading to the creation of what is known as a homunculus, which is a diagram where the size of a body part is proportional to its level of innervation. For example, in a sensory homunculus, which maps the brain’s sensory regions, the fingers are very largely represented, because they are sensitive due to dense innervation from the nervous system. The ultimate goal of the probing in the Montreal Procedure however was to locate and remove the brain region causing the epilepsy, often observed to be scar tissue. Dr. Penfield’s work left a lasting impact on the field of neurology, and today, the MNI boasts North America’s largest neuroscience graduate training program. Now, you have learned more about an important Canadian scientist. Hope you had a Happy Canada Day.